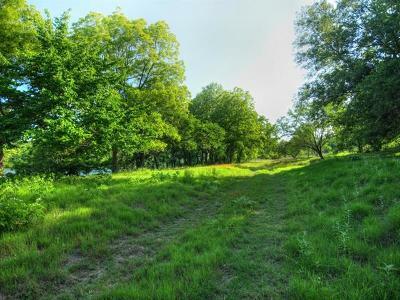 One of a kind 20+ acres on Lake Austin. Waterfront estate lot, 350&apos; ft of Lake Austin waterfront, wild life exempt, beautiful Oak & Pecan trees with views of the Balcones Canyon Land Preserve. 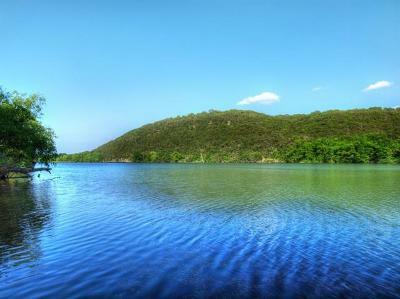 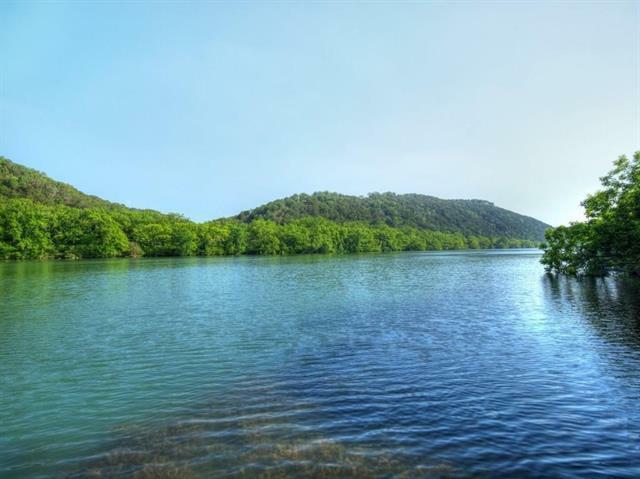 One of the last available large parcels of land on the pristine Lake Austin with gently sloping terrain. Award winning schools with convenient stores and restaurants minutes away.